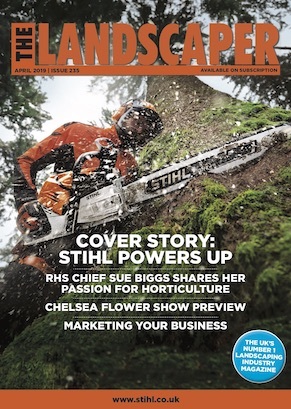 At BBC Gardeners’ World Live, organisers acknowledged the nurseries and growers who have exhibited at BBC Gardeners’ World Live for the past twenty-five years. Each received a bespoke Moorcroft pottery vase, hand painted with detailing of Rose ‘Gardeners’ Gold’, as launched by Harkness Roses at BBC Gardeners’ World Live 2017 to celebrate half a century of BBC Two’s Gardeners’ World. 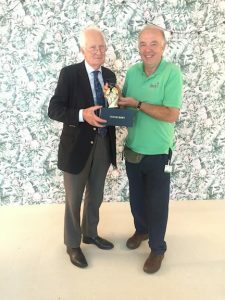 Elsewhere in the Floral Marquee at BBC Gardeners’ World Live 2018, scores of top awards were announced. For the second time in three years, Mendip Bonsai Studios won the Geoff Hamilton Award for the best exhibit in the Floral Marquee, Stonebarn landscapes took home the award for Best Display of Summer Plants for their spectacular Dahlia display, and Cooks Garden Centre was awarded Best Retail Area in the Floral Marquee.